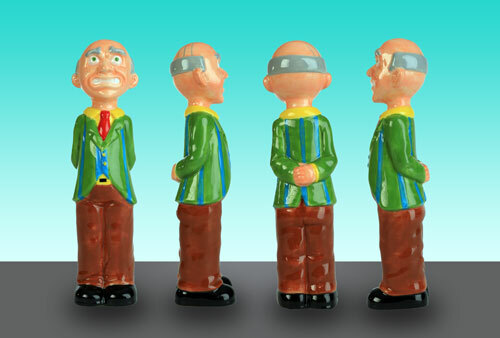 The Smash Kit allows an individual to destroy a materialistic object without having the negative aftermath of doing so.  It is a creative and fun way to Keep Calm and Smash On. 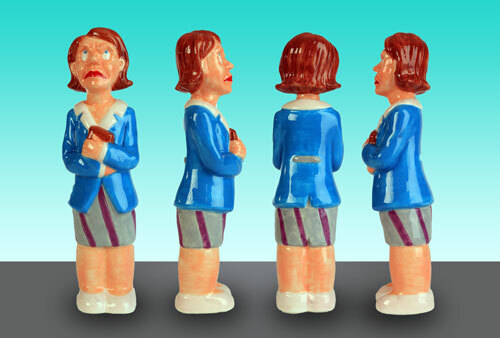 The ceramic statues measure 2 x 8 inches. 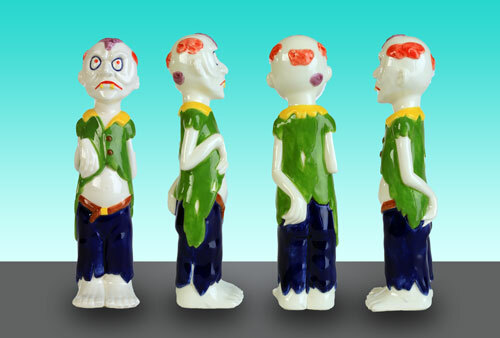 They have vibrant colors and an underglaze finish. The border is shaped to fit your fingers and the design is awesome. 1 - Choose your statue. 2 - Purchase your statue. 3 - Send your statue to a friend or foe. It’s that simple. The specific instructions are on the package. 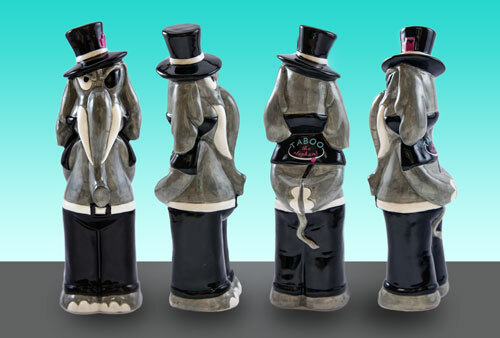 Taboo the Elephant is a villain who thrives by feeding on your misery and your unspoken concerns while enjoying your awkwardness of reluctantly keeping quiet. John Doe is annoying, or a “know-it-all”. He thinks he is better than you, is here to control you and is someone who gets under your skin. Ms. BS likes to start arguments and gets mad at you for no reason. She might be your mother, sister, grandmother, coworker and/or neighbor. The zombie represents the hostile, needy, and mindless individual. Zombies are constantly looking to drain your blood and eat all of your brain. 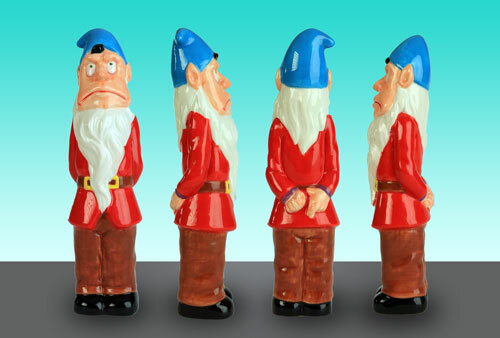 The Garden Gnome is used to embellish a trip, garden and fairytale. You can bring him on your next trip. Take selfies and then smash him to pieces. The ceramic statues are made out of dolomite and are biodegradable. Basically, the materials we used are environmentally friendly. Thesmashkit.com company is not responsible for any damages and/or injuries that can potentially be linked to any of our products purchased on our website. Our products are designed to enhance your smashing experience and offer you a fun release exercise. However, these products should never be used as replacements for any forms of mental health therapy. Also, we are not affiliated with any Anger Rooms that are operating in major cities.